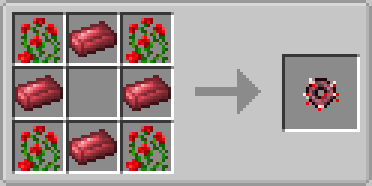 This mod adds Blood Magic integration for Tinker's Construct and Construct's Armory. Currently it adds Blood Bronze, an alloy of Bronze and Life Essence ( if you don't have bronze, gold is used instead ). When used as a tinker tool, it gives the Soulstealer trait. 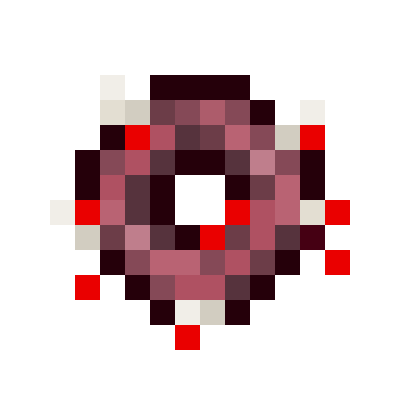 When you kill hostile mobs with it, you will steal their souls and crystallize it into demon will ( amount based on their max health ). You'll need a Tartaric Gem to store it. Used as an armor, it gives the Bloodstained trait. When you're damaged by an enemy, you convert your own shed blood into Life Essence. You'll need a Blood Orb to store it. Blood Bronze can also be used to make a Bloodrose Ring. When worn, it increases your max life by 2 hearts, and applies a double-edged thorns effect - when attacked both you and the enemy will receive some damage ( this effect does not stack with 2 rings ). The amount of demonic will that Broadsword gets is small, and when it is compared with the reasonable sword, it will differ by about 4 to 7 times, but is the adjustment made well? I love the fact that the ability for mobs to drop will isn't just for the sentient tools; I haven't seen that feature anywhere else yet, and I definitely should add that to Taoism as well. Kudos for making this!